A conference in April will explore ways to integrate forestry with farming to deliver environmental and economic benefits. 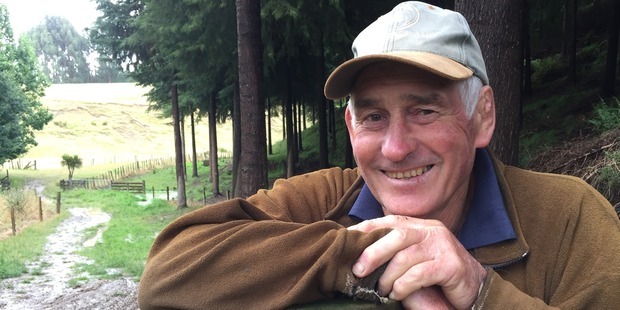 The NZ Farm Forestry Association's 2017 national conference will be held in and around Feilding from April 6-10. Themed "The Challenge of Diverse Landforms", the event will see delegates go on farm forestry and forest industry-related field-trips and see presentations from nationally and internationally recognised speakers. 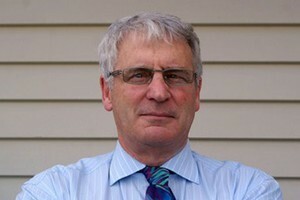 The first day, Thursday April 6, will include an afternoon of technical and commercial presentations, including one from KPMG's Ian Proudfoot, Global Head of Agribusiness, on trends in global primary product production and what that means for New Zealand farmers. Also, American forest mycologist Professor James Trappe, will present on mycorrhizal fungi in forestry, an under-recognised but very important subject in New Zealand forestry and agriculture. There will also be presentations from Horizons Regional Council on their Sustainable Land Use Initiative that aims at better land use and soil conservation on the highly erodible hill country. Friday's sessions will include meetings of the various alternative species action groups that operate within the NZFFA structure followed by visits to two farm forestry operations on the fertile terrace country round Feilding. On the Saturday delegates will visit a coastal protection/production forest followed by an adjacent, large scale and innovative cropping, finishing and forestry operation that uses the latest technology to level, irrigate and manage extensive areas of sand country. The day will finish at a more conventional farm forestry operation on the higher and steeper, more inland dunes, with a focus on alternative forestry species. Sunday's programme will look at the role of forestry in highly erodible hill country, starting with the extreme erosion of Goulter's gully and then the erosion and Sustainable Land Use Initiative plantings of the western Pohangina valley. The afternoon will be spent at Murray's Nursery in Woodville, a large and innovative forestry nursery, where mycorrhizal fungi will again be an important topic. The Monday session is extra and optional, with a visit to view new logging systems in a Whanganui hill country forest. Organisers say forestry - particularly farm forestry - has been an under-recognised over-performer in recent years. It has helped farmers ride out the sheep, beef and dairy cycles, while preserving the land, sheltering the stock and improving water quality. Case studies regularly demonstrate much better returns than would have been achieved from pastoral farming alone, but success requires good planning and execution. Chairman of the organising committee, John Dermer, said: "It's not just about growing trees - it's more about good land use options, environmental protection, and controlling erosion". "You'll get as much out of the discussions with the other delegates as you will out of the technical presentations and various field visits." For more information visit http://www.nzffa.org.nz/conference/conference-2017/.